In course of the celebrations in honour of the 800th anniversary of the Dresden Kreuzchor, Daniel Ochoa will tour Germany with the boys choir, his colleague Sybilla Rubens and Dresden Philharmonic Orchestra in early November. 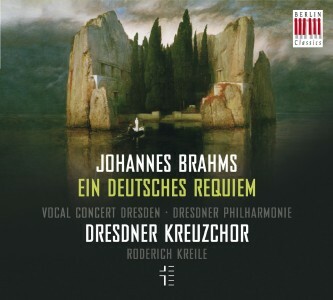 Following concerts at the Berlin Konzerthaus (Nov 5), Cologne Philharmonic Hall (Nov 6) and Alte Oper Frankfurt (Nov 8) Daniel Ochoa will also take part in the traditional performance of Brahms’ Requiem in Dresden Kreuzkirche. 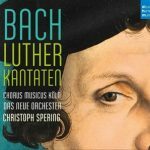 A year ahead of the Reformation anniversary in 2017, Deutsche Harmonia Mundi has published a recording of all Luther cantatas by Johann Sebastian Bach. 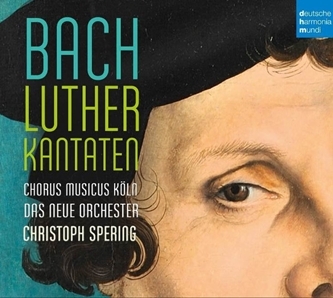 Over a period of several years, this unique CD project, in which Daniel Ochoa has also participated, has been realised by Early Music specialist Christoph Spering and is now available as a 4 CD box set. At the end of November, Daniel Ochoa can once again be seen and heard in his favourite roles in the Vienna Volksoper, where, from 21/11, he will be performing the role of Count Almaviva in The Marriage of Figaro and the title role in The Barber of Seville. 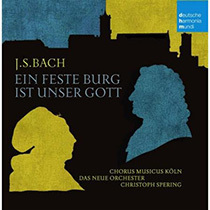 Following the last season, which concluded with three challenging Lied concerts in Bonn, Ochoa will also immerse himself in the German Lied at the start of the new season. 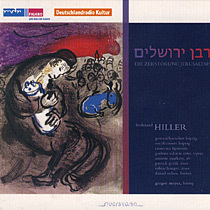 Early September will see him give three performances of Schuber’s “Winterreise” in a tantalising arrangement for baritone, mixed choir and accordion by Gregor Meyer, director of the Gewandhaus. With a choir concert in the Great Hall of Leipzig’s Gewandhaus the Gewandhaus Choir will commemorate the 100th anniversary of composer Max Reger’s death on 14 May. On this occasion, Daniel Ochoa will perform together with his former choir and sing the baritone part in Reger’s “Der Einsiedler”. This will be followed by another visit to Tokyo. This time alongside his colleagues from Vienna Volksoper, Ochoa will, for the first time, perform in an operetta, creating the role of Dr. Falke in “Die Fledermaus” by Johann Strauss. This Lent, Daniel Ochoa can again be heard in several concert productions: Together with the Wiener Singakademie under the baton of Heinz Ferlesch, Ochoa will interpret the part of Christ in Bach’s St Matthew Passion (Wiener Konzerthaus, 6 March). 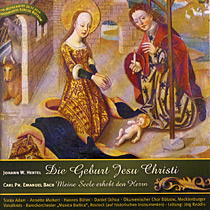 In the following week he will perform the bass solo in Carl Heinrich Graun’s “Der Tod Jesu” (Ludwigskirche Saarbrücken, 13 March). A few days later he will sing St Matthew Passion in a tour production with Andreas Spering and the South Netherland’s Philharmonic (Holland, 23 to 26 March). 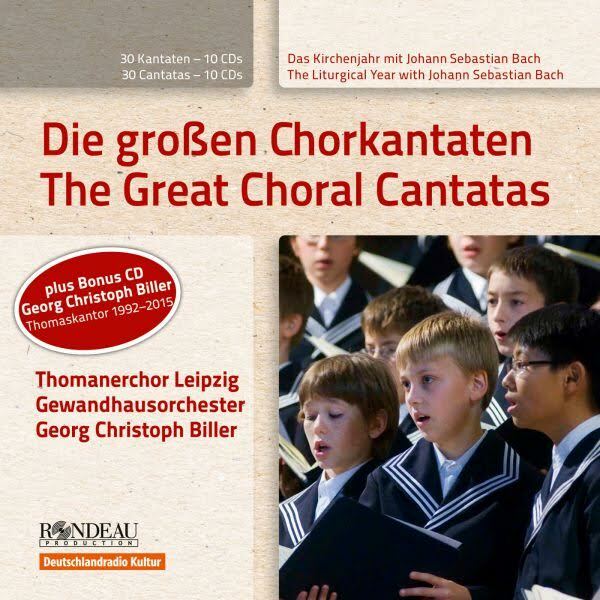 In honour of Georg Christoph Biller – who resigned from the position of St. Thomas Cantor in 2015 – a collection of chorale cantatas by Johann Sebastian Bach was released in December 2015. 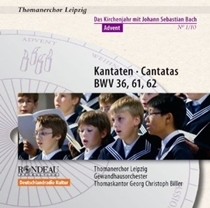 In cantata BMV 62 Daniel Ochoa performs together with the St. Thomas Boys Choir and the Leipzig Gewandhaus Orchestra. 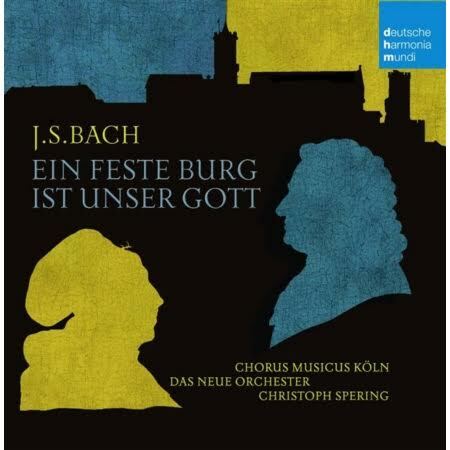 Released at about the same time by Deutsche Harmonia Mundi was the first recording – cantata BWV 80 – of a complete recording of Johann Sebastian Bach’s Luther Cantatas under the baton of Christoph Spering, on which Daniel Ochoa can also be heard. Two major roles for his voice type are awaiting Daniel Ochoa at Vienna Volksoper: From November 20 he will be singing the title role in Mozart’s “Don Giovanni” in a breathtaking staging by Achim Freyer and from December 19 the baritone will take on the role of Marcello in Puccini’s “La Bohème”, staged by Harry Kupfer. 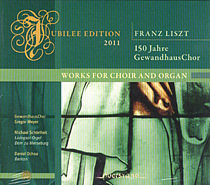 In autumn, two CDs featuring Daniel Ochoa were released. 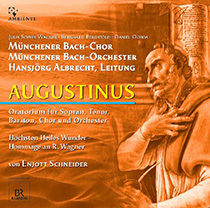 One is a recording of Johann Sebastian Bach’s “Köthener Trauermusik” with Deutsche Hofmusik; the other features the oratorio “Augustinus” by Enjott Schneider, in which Daniel Ochoa sings the title role. 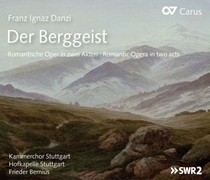 The CD is available in stores. On September 9 and 11 Daniel Ochoa stood in for a sick colleague as Sid in Britten’s opera “Albert Herring” with just a few hours’ notice. which will be broadcast on national television. 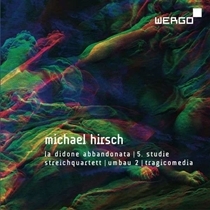 parts – on 30 May. 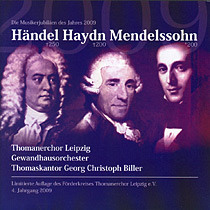 of the Leipzig Gewandhaus Orchestra. 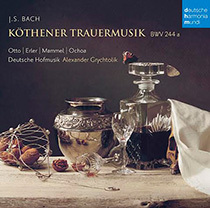 In May 2015 Konzertbüro Braun chose Daniel Ochoa as their Artist of the Month.